I scrapbooked this week! It’s been a while but I had some time yesterday during naptime to record my first video(!) of my scrapbooking process. I used a new cutting tool called the Gyro-Cut to add some fussy cut paper embellishments to my layout. I’ll show you how it works in the video. This layout came together so quickly and reminded me how energizing it is to get creative. Nothing like some mid-week scrapbooking for some #selfcare30. I had some studio-style portraits of my daughter as an infant and in her school years that I wanted to use. I love seeing the progression of age all on one page. I used an OLD kit from Studio Calico, which made product selection so much quicker. Even though the kit I used, Roller Rink, was from 2012 the colors and embellishments still felt fresh and coordinated well. 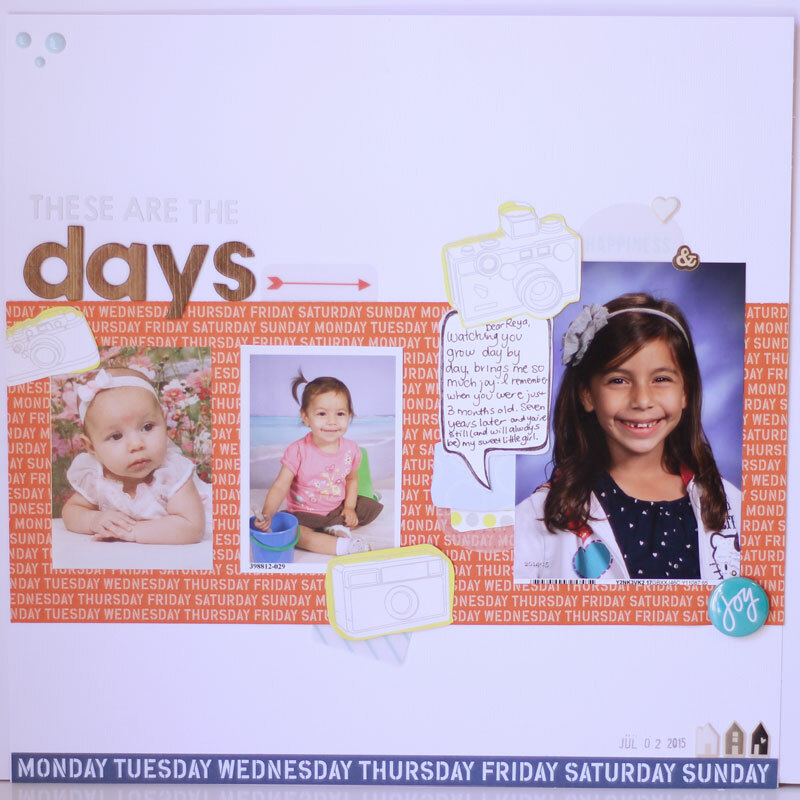 If you’re new to scrapbooking I highly select kits as a way to get started. 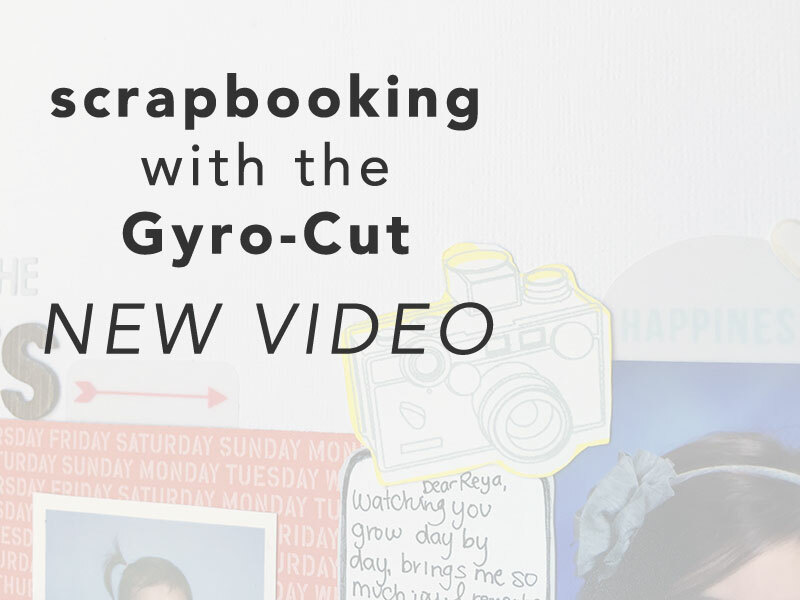 The Gyro-Cut is a great new tool for scrapbookers and makers of all kinds, a free-form cutter for thin-sheet material like cardstock, patterned paper, vellum, and vinyl. I think the most practical application for me will be adding fussy cut paper embellishments to my scrapbooking projects. I’ll try my hand with vinyl soon too and let you know how it goes. The Gyro-Cut was originally marketed in the UK and seems to be popular with RC hobbyists. It’s now available to crafters in the US for around $20. You can get it at Gyro-Cut’s website or at major retailers like Joann’s (use your 40% off coupon). If you’re a fan or free-form or fussy cutting this would be a great new addition for all your papercrafting projects. Using a fun new tool was the motivation I needed to get a layout done and, thanks to the awesome member community at Simple Scrapper, I’ve committed to making one layout a week for the rest of the year. That’s 26 layouts! We’ll be posting completed projects on Instagram under #scrap52. Thanks so much for checking out my first process video! I made quite a few mistakes, namely the orientation, but I learned a lot and basically taught myself iMovie overnight so I’m all set to go for the next one. If you’re on YouTube subscribe to the Mindful Memory Keeping channel to see new videos first! Feel free to share a link below to the last scrapbook project you made. Let’s cheer each other on as we document our lives in a fun and creative way. Disclaimer: I purchase most of the products in my posts. I am grateful that occasionally I am lucky enough to work with amazing companies who send me items to review. I only do sponsored posts with companies that I feel would be beneficial to my readers. My opinions and views will always be 100% my own. This is a sponsored post. Thank you to Gyro-cut for providing me with their product. That is an awesome tool! I’ve never heard of the Gyro-Cut before. I am usually dissuaded from paper projects, including scrapbooking, because of the cutting involved. Cutting, especially with a regular scissors can be so tedious and time consuming, especially when you are cutting something with a lot of twists and turns. This tool looks like it would make cutting a lot more fun! It definitely makes the small cuts a lot easier. Thanks for reading Sarah! Cool tool! Love the video too. On my list of things to try. 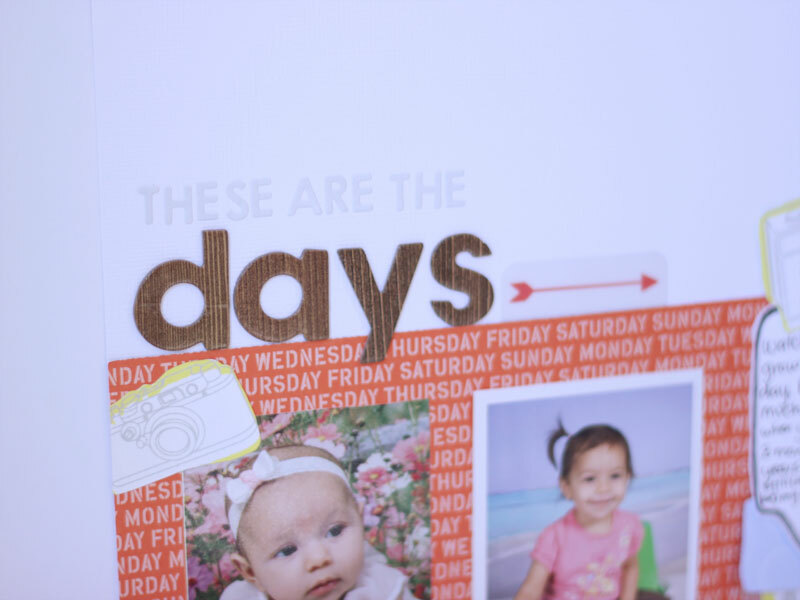 Glad you found some scrapbooking inspiration! Thanks for the video props. It was way out of my comfort zone. I’m glad I got my mojo back too. Thanks for reading! Really great job with the video! And that is a neat little gadget, your page came out awesome!!! 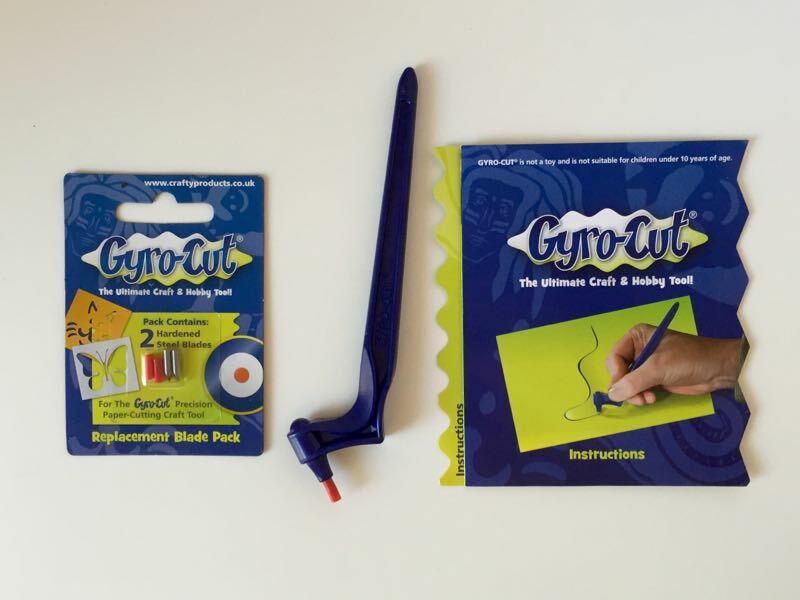 I read your blog with interest and so glad you like our Gyro-Cut tool. This was invented by my Father and I manufacture the product. Looking forward to seeing your future projects and blogs. regards from across the pond! Great post, Marina! 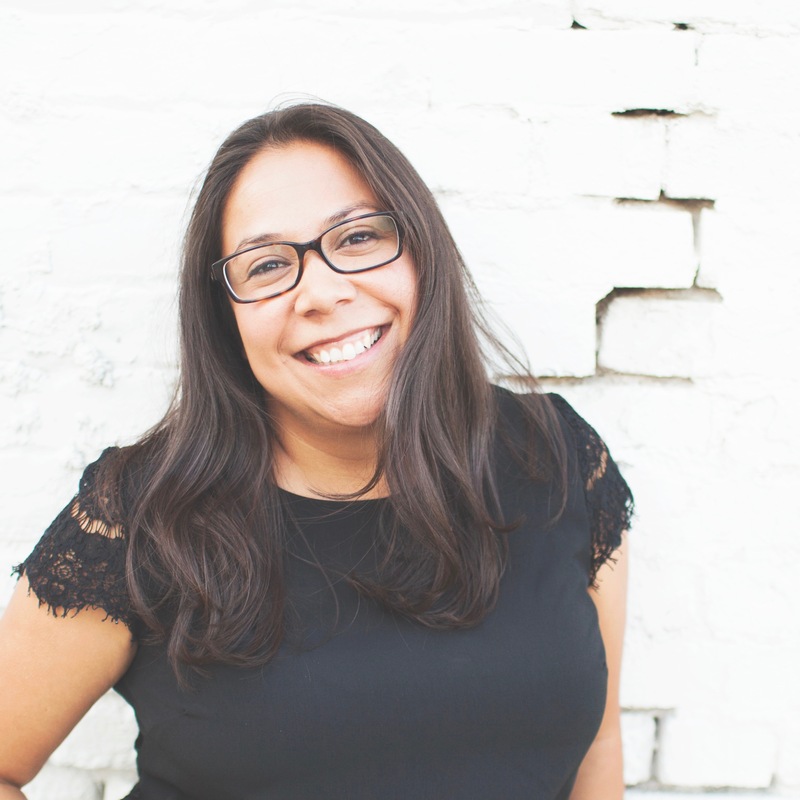 You make scrapbooking seem so easy, the process so flowy… This summer I need to wrap up my last year’s scrapbook projects, I think it’s about time. Keep these posts and videos coming – I need a bit of a push. Thanks Ana! I’m glad I make it seem that way. I’ve started to let go of the pressure on myself and just enjoy it. The more I scrap the easier it is for sure. Glad you’re enjoying the inspiration!